Universities around the world are seeing potential in electric bikes in recent years. 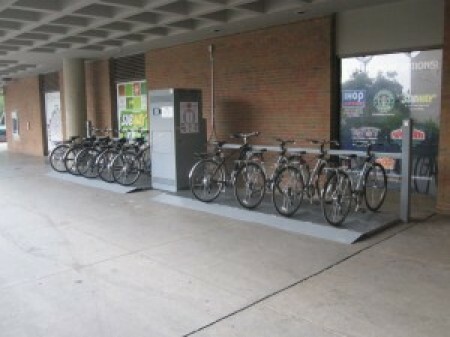 I think that providing e-bike charging stations at large institutions such as universities is a great idea! Having a grid of charging stations at universities (and other large institutions) can encourage more people to ride an electric bike more often with less concern of running out of juice. These charging stations can also be a great way to bring electric bikes to the attention of people who haven't heard yet about e-bikes. Moreover, testing such sharing systems in a relatively small area (such as a university) can be a great way to study the pros and cons of the system, learning how to deal with thefts and vandalism and what can be done to further improve the system without having to spend a lot of money (such in the case of a city). The University of Tennessee has designed a battery charging “vending machine” and they are also going to use solar power. The small-scale program is part of a research study by faculty in the university’s engineering and biosystems engineering departments. The goal of the program is to test the operational and economic feasibility of introducing electric bikes in a shared bike system and also test how users respond to them. The system consist, at first stage, of two bike sharing stations with ten bikes each - seven electric bicycles (from Izip and Currie Technologies) and three conventional bicycles (from Marin Bikes). If successful, the e-bikes may be adopted into a full-scale program by the university. This university is currently a very car-oriented campus, but maybe by providing a high-quality alternative transportation such as e-bikes to get to and from campus and to get around campus can convince people to use them on a daily basis. The sharing station consists of an integrated bike rack with a battery-charging kiosk which distributes batteries to those who check out e-bikes. The system is fully automated. Users simply swipe their university ID cards to check out and return bikes to the station when finished. 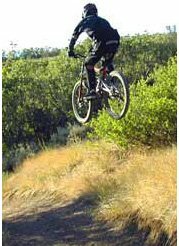 For more information, visit www.cycleushare.com. For more information about the university sustainability efforts, visit environment.utk.edu. 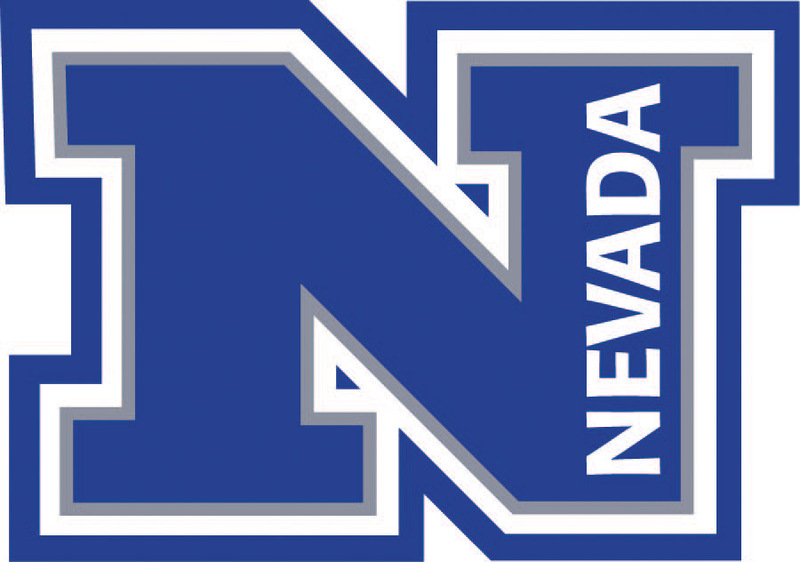 University of Nevada, Reno has started renting out e-bikes to students for about $30 a month. Most people spend more then $30 per month in gas alone, and that doesn’t include maintenance and insurance for the car. A professor at Reno said he spend $420 a year for a parking pass on campus. That’s $60 more a month than renting the e-bike for the entire year! The University of Victoria has electric bike charging stations on campus. They have four E-Bike charging stations which are free of charge and are on a first-come first-serve basis. 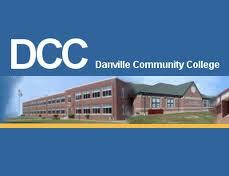 Danville Community College conducts a feasibility study to determine the potential for electric bikes to be used in the Danville area. Pedego, Currie Technologies and EZ-Pedaler are the 3 brands of electric bikes that they are testing. They received five different kinds of e-bikes made by this 3 different companies.